Sequretek was established in November 2013 with a mission to simplify security. What started as a ripple is now making waves in the world of cybersecurity. 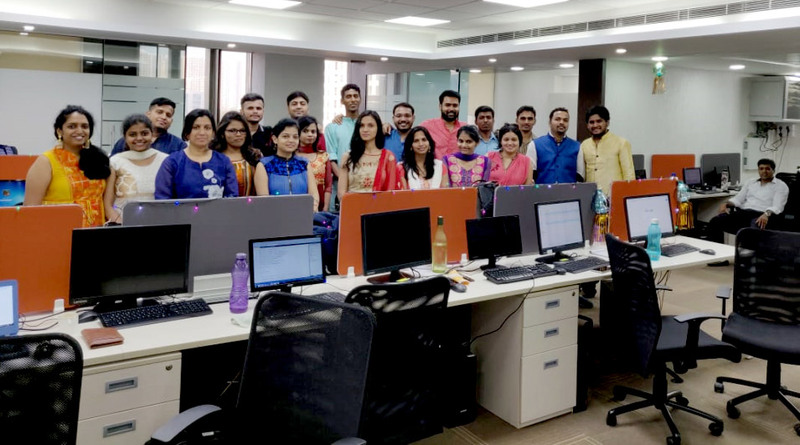 With the growth of our team, we expanded our Mumbai offices by October 2018. In December 2018, we set up our North American operations in the East Coast of the USA. 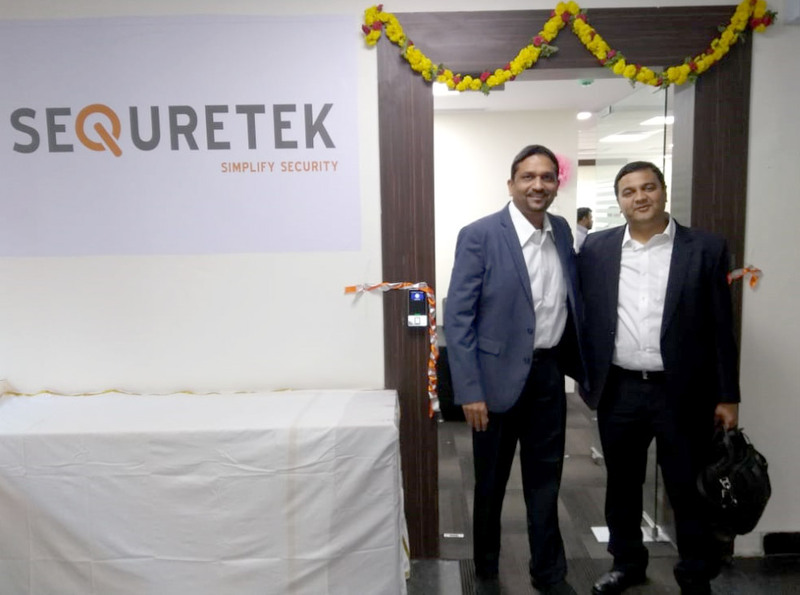 Earlier this year, in February 2019, we inaugurated our new branch in the Silicon Valley of India, Bengaluru.